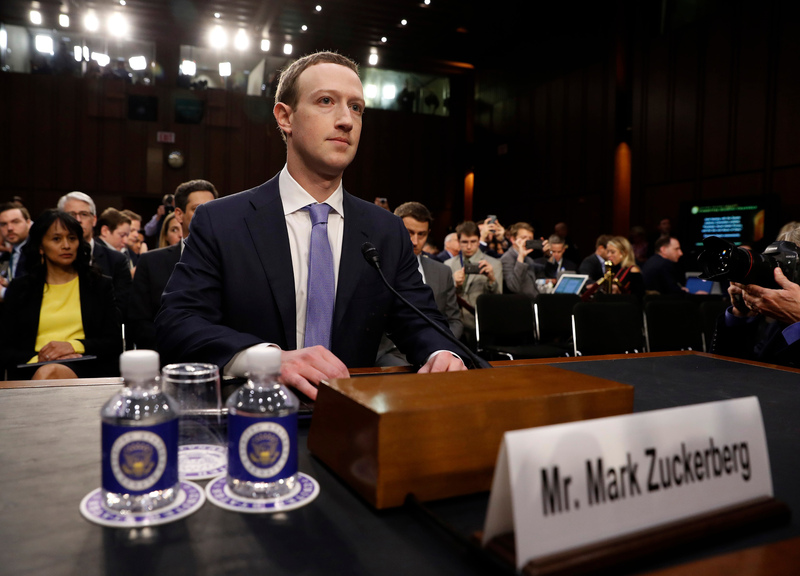 At his first congressional hearing on data practices, Mark Zuckerberg got a grilling about the social network’s confusing terms of service. More clarity and user control would be a start. But Facebook with its ad-driven business model can’t be trusted to police itself. Facebook Chairman and Chief Executive Mark Zuckerberg testified in Washington on April 10. Members of the Senate Committee on the Judiciary and the Senate Committee on Commerce, Science and Transportation asked Zuckerberg questions pertaining to Facebook’s use of consumer data.